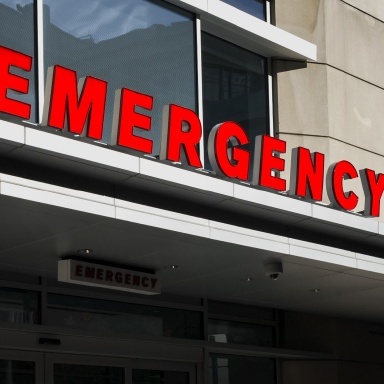 No one expects a dental emergency to ruin their day, but you’d be surprised how often they occur right here in Massapequa Park. Teeth can be knocked out while playing sports, broken while chewing on hard foods, or a toothache can suddenly become something that just can’t be ignored. Whatever the situation might be, local families can rest easy because Dr. Allan S. Mohr is ready to provide the immediate relief people need. If you have a dental emergency, just give our office a call , and we’ll work to see you as soon as possible, preferably the same day. Our goal is to never leave anyone waiting in pain! 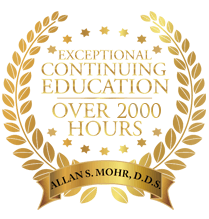 Why Choose Dr. Allan S. Mohr for Emergency Dentistry? Every year, millions of patients with dental issues rush to their local emergency room in need of help, and you know what usually happens? They wait, and they wait for a very long time. At Smile Creations, we always make emergency patients our top priority no matter what the rest of our schedule looks like. If you or a loved one are in pain, we’ll work to see you right away. 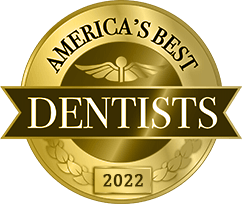 Plus, our team has the dental experience, expertise, and equipment you just won’t find at your standard ER, enabling us to solve your problem and get you back to your life as quickly as possible. Try to recover any large pieces of the tooth that you can, only touching the top part and not the root. Gently rinse the tooth off with warm water, making sure to not disturb any tissue left on the root. Place the tooth back into its socket if possible. If not, put it in a container of milk or saltwater. The tooth needs to remain wet until we can see you in order to keep it viable for reattachment! Once a patient reaches our office, we can get to work replanting the tooth and reducing any pain. 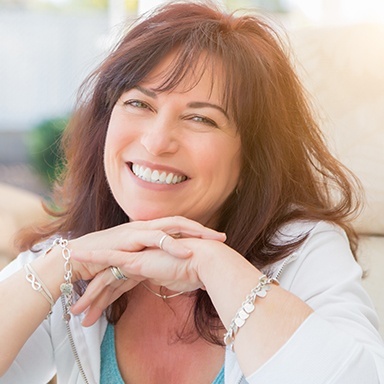 If the tooth is unsalvageable, we have a number of natural-looking replacements a patient can choose from, including dental implants. Lightly floss around the tooth to dislodge anything causing pain. Use a cold compress or OTC medicine to help with any discomfort. 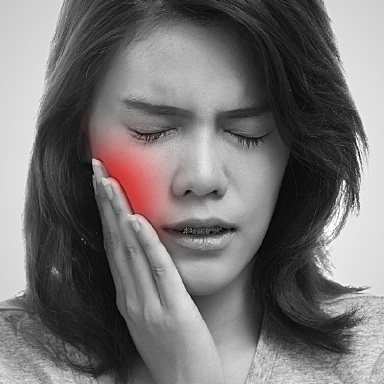 Most of the time, a painful toothache is the result of an infection that has reached the internal nerve of a tooth. In order to relieve this pain and save the tooth, Dr. Mohr can perform root canal therapy. He’ll simply numb the tooth, remove any infected tissue, clean and sanitize the tooth, and then rebuild it using a custom-made restoration. 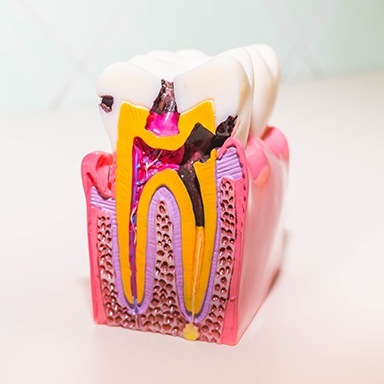 When done properly, a root canal treated tooth can be trusted to look and function normally for many years to come. 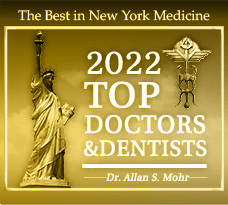 In any case, Dr. Mohr uses his expert touch and plenty of local anesthesia to ensure that our extraction patients remain comfortable the entire time. If necessary, he can help a patient quickly replace the tooth as well. In Pain? Need Help? 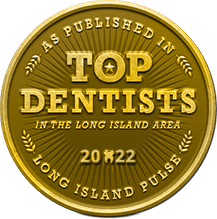 Call the Best Dentist on Long Island! Dental emergencies can certainly be stressful, but with Dr. Mohr on your side, you can breathe a little easier knowing that your problem will be taken care of by a certified expert. To learn more about dental emergencies or schedule an emergency appointment, give us a call.